Beuy combs are a wonderful Japanese collection of fiberglass combs. There are numerous tooth configurations for all creative expressions. Unbreakable under nomal usage they can also be sterlized. Available Colors: Black, Blue, White. Round Tooth: This teeth design maintains equal tension, even if the combing angle is changed, creating that smooth, controlled feeling of using your fingers. Smooth yet strong, the YS Park 605 Tint Comb is made from Polyoxymethylene-Pom for durability, easy cleaning and flexibility. 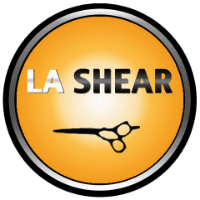 Specially sized to fit all tinting needs; an easy comb means an increase in productivity. 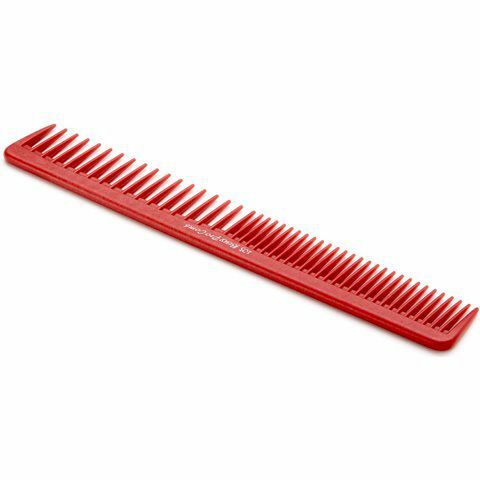 Smooth yet strong, the YS Park 603 Tint Comb is made from Polyoxymethylene-Pom for durability, easy cleaning and flexibility. Specially sized to fit all tinting needs; an easy comb means an increase in productivity. 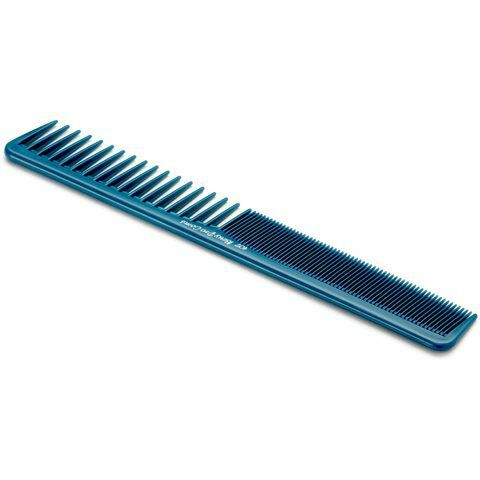 Smooth yet strong, the YS Park 601 Tint Comb is made from Polyoxymethylene-Pom for durability, easy cleaning and flexibility. 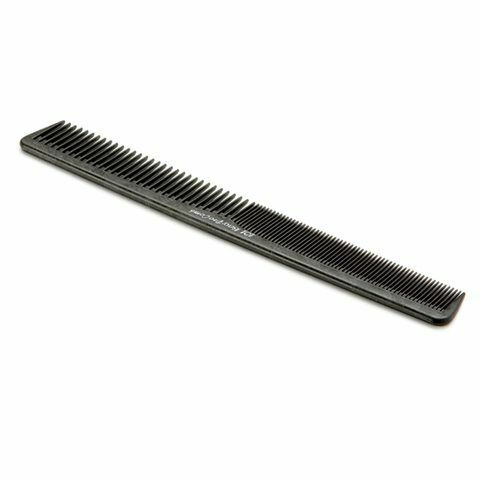 Specially sized to fit all tinting needs; an easy comb means an increase in productivity.